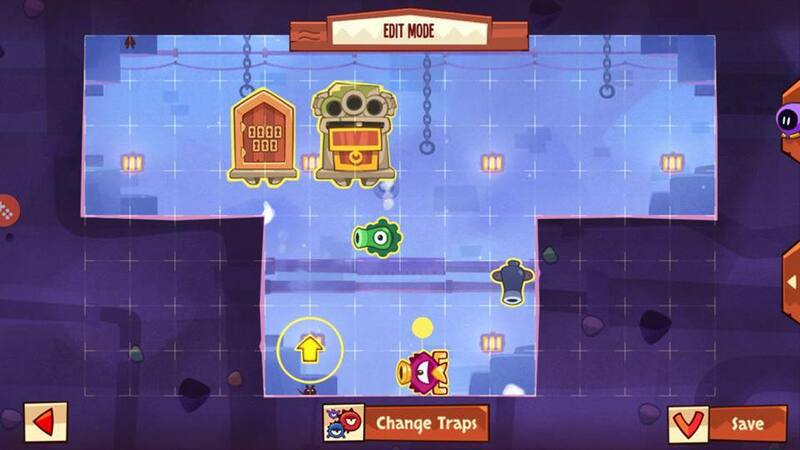 King of Thieves 2.26 is on! Meet Warder! This is a new trap tested by the community and available for everyone in Random Traps.